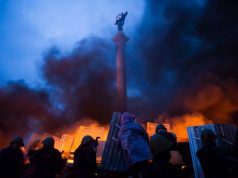 For Odessa the celebration of the 25th anniversary of Ukraine’s independence on August 24th correlates with another anniversary, albeit a sad one. 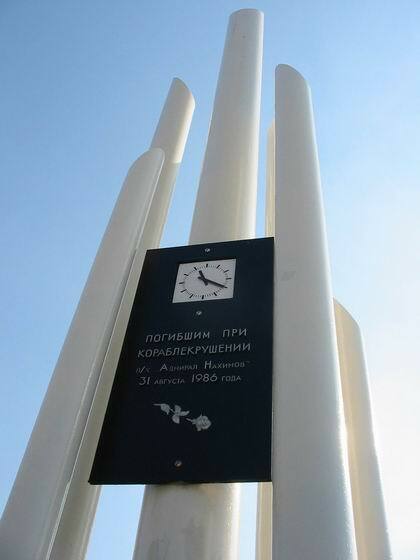 Thirty years ago, on August 31st, the passenger ship Admiral Nakhimov sank into the Black Sea only a short distance off the port of Novorossiysk, taking with it 423 lives. It was a tragedy that struck all of the Soviet Union to the core and still haunts Odessa today. 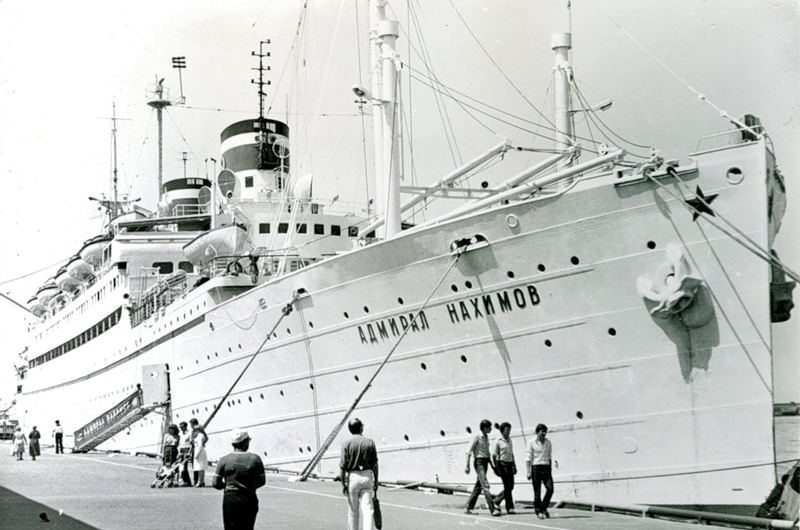 The four-deck ship, the Admiral Nakhimov, could accommodate about 1,000 passengers, but it being the summer season, it was packed over capacity with vacationers. Launched in March 1925 and originally known as the SS Berlin III, the ship was initially a passenger liner serving the German Weimar Republic. Later, the vessel was converted to a hospital ship for use by the Nazi regime until it was hit by a mine at the end of the Second World War. The sunken vessel had been refloated and salvaged by the Soviet Union in 1949 and was renamed the Admiral Nakhimov in honor of the 19th-century Crimean War Russian naval commander Pavel Nakhimov. As a Soviet passenger ship, Odessa was its home port, running a coastal service route to Batumi with stops in Sevastopol, Yalta, Novorossiysk, Sochi and Sukhumi. 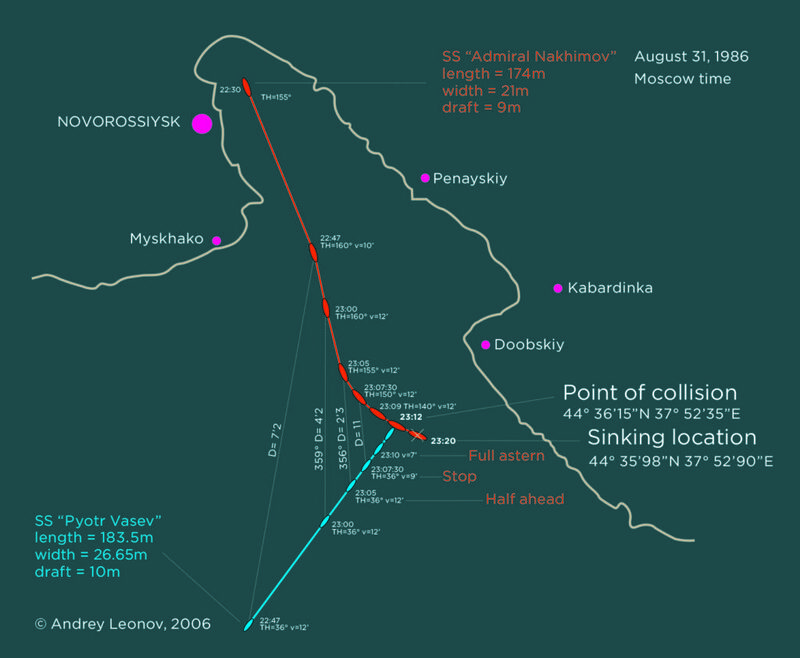 Around midnight shortly after leaving Novorossiysk, it collided with a freighter and sank so quickly that passengers who had gone to sleep in the cabins probably had little chance of escaping. Despite the warm waters of the Black Sea in the summer and the proximity to shore, the scale of the accident and the senseless loss of life was staggering. It was a symbol of the teetering and even decrepit quality of the regime, which could put men, women and dogs into space, but was not capable of safely navigating a large ship in a busy shipping harbor. 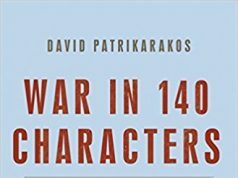 Typically for the Soviet Union at the time, the news of the tragedy was not reported for 48 hours and even then, its magnitude largely downplayed, the media and the victims unable to piece together the details or to speak out about the experience. Many Odessites of an older generation still remember the catastrophe. The event was widely seen as a harbinger of the collapse of the Soviet system.